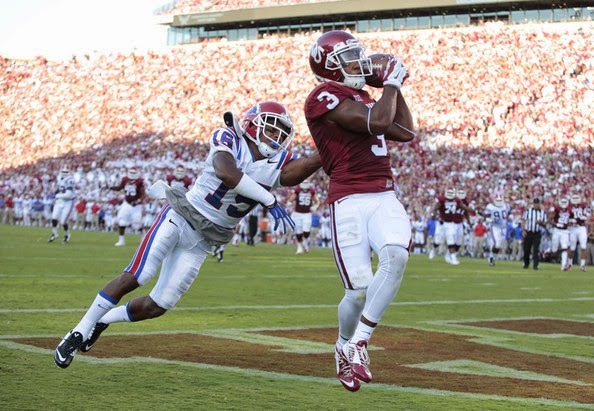 It's been only two months since Sterling Shepard was selected by the New York Giants with the 40th overall pick in the NFL Draft, yet the former OU wideout already has drawn rave reviews from both his peers and the media. Shepard's latest praise is perhaps his most significant. It came from new teammate Odell Beckham Jr., the Giants' All-Pro receiver.